Sanusi Jafar (SJ) announces his return, bringing with him a new AfroRnB sound with a little touch of soul and he titles it ‘Fallen For You‘. The forthcoming record with captivating visuals is Sanusi Jafar’s first release of the year. SJ recorded this love tune with superstar engineer and producer Dapiano and it was mixed and mastered by Oga Jojo. Sanusi Jafar (SJ), holding his female fans to heart he announced earlier this month that 2019 will be filled with love and serenading music for his fans, having been called The Love Doctor severally. Sanusi Jafar did not fail to deliver on this track, as this tune is set to melt hearts. 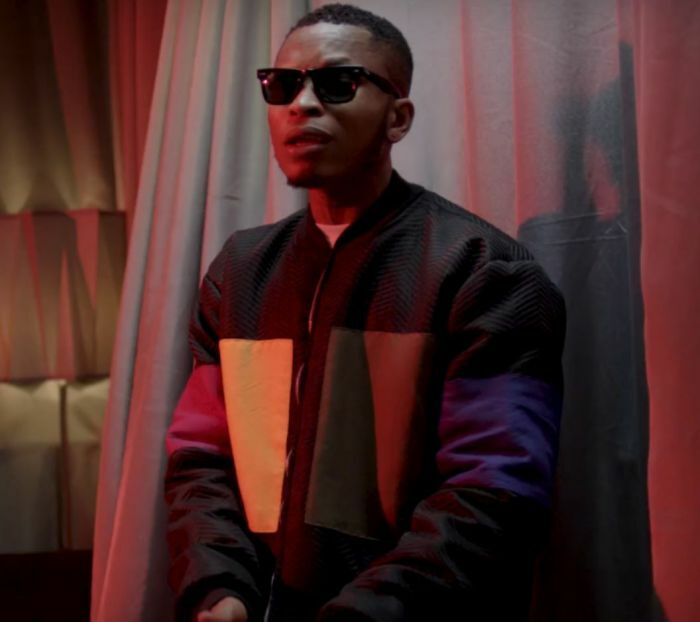 The post [Music + Video] SJ – Fallen For You appeared first on Naijaloaded | Nigeria's Most Visited Music & Entertainment Website.